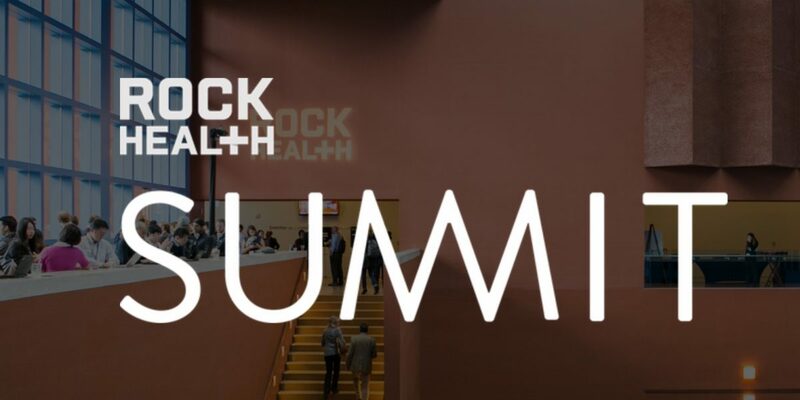 Wildflower recently had the privilege of participating in the 2018 Rock Health Summit. Our session focused on high-value health innovation for the low income. We explored how startups looking to make a positive societal impact are increasingly meeting the unique needs of underserved populations. The panel discussed how entrepreneurs and investors are entering the space, which business models have emerged, and where technology solutions can move the needle on health outcomes of these individuals. Our founder, Leah Sparks, was joined by Rich Roth, Chief Strategic Innovation Officer at Dignity Health, and Carl Bouthillette, Senior Program Investment Officer at California Health Care Foundation.